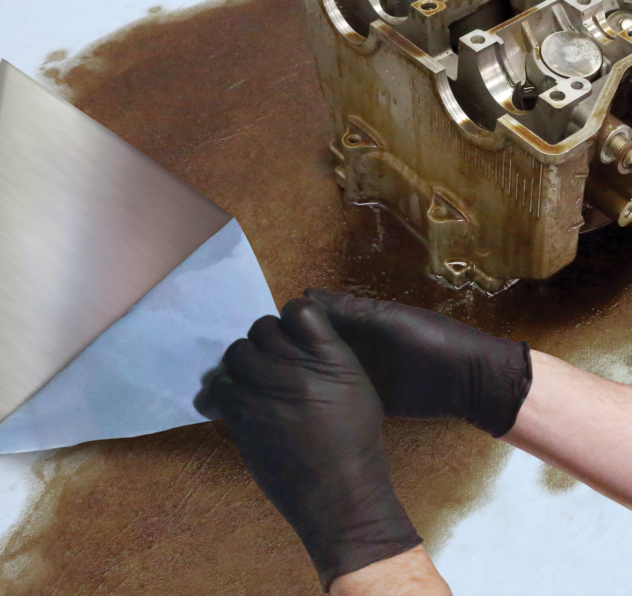 3M™ Hot Melt Adhesive 3762 is a 100% is an economical, fast-setting resin solid hot melt adhesive. It's designed for general purpose applications as well as manual and corrugated carton sealing and general packaging. When heated to its specified melt point this adhesive forms an aggressive hot tack that bonds to handling strength in seconds to help maintain high-tempo productivity. 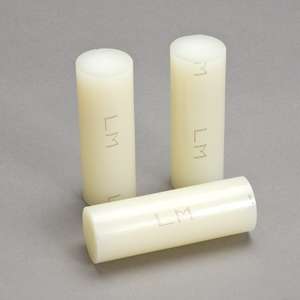 3Mâ„¢ Hot Melt Adhesive 3762 is a 100% is an economical, fast-setting resin solid hot melt adhesive. It's designed for general purpose applications as well as manual and corrugated carton sealing and general packaging. 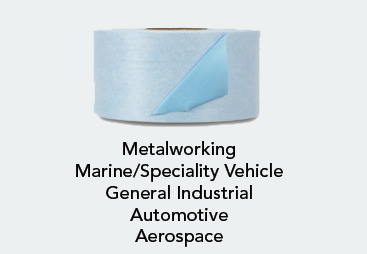 When heated to its specified melt point this adhesive forms an aggressive hot tack that bonds to handling strength in seconds to help maintain high-tempo productivity. 3Mâ„¢ Hot Melt Adhesive 3762 features excellent "hot tack". Bonds to corrugated and display materials. Made from components listed as indirect food additives under FDA regulation for adhesives.